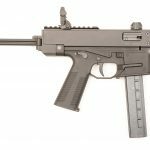 It was several years ago when FN announced they were working on a striker-fired pistol. 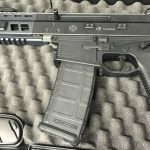 Last January they made good on that promise and had the new FNS pistols on display at the SHot Show in La Vegas. For months they’ve been available in the gun shops. 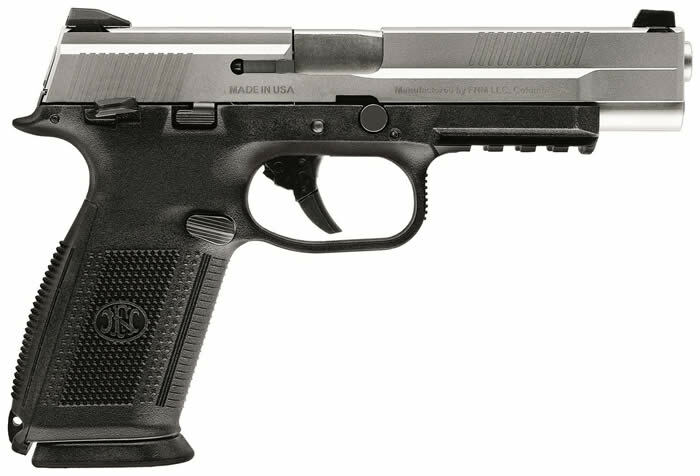 This past June FNH USA announced the FNS Competition pistol. 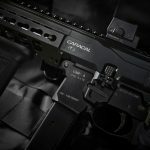 Slightly off-topic, but the main reason for my post, I asked FN directly about the future of the FNS in regard to the manual safety. I was told there is no plan to offer it in the United States without the manual safety. I assume the careful wording is related to foreign market sales wherein they may be asked specifically to remove it for LE or military trials. This is entirely my own conjecture. 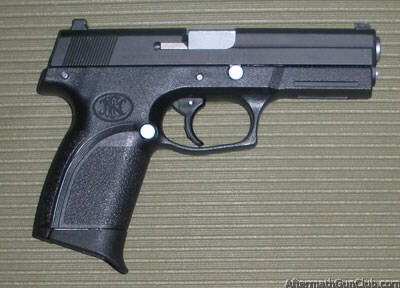 There was a polymer-framed FN prior to the FNS, it was the FN Forty-Nine made by FNMI (FN Manufacturing Inc., now more known as FNMFG) in 9x19mm and .40SW. The firing mechanism was a true double-action aptly named Repeat Striker System (RSS). Gun Doll shows how easy the field strip is on the FN – Forty-Nine in 9x19mm.